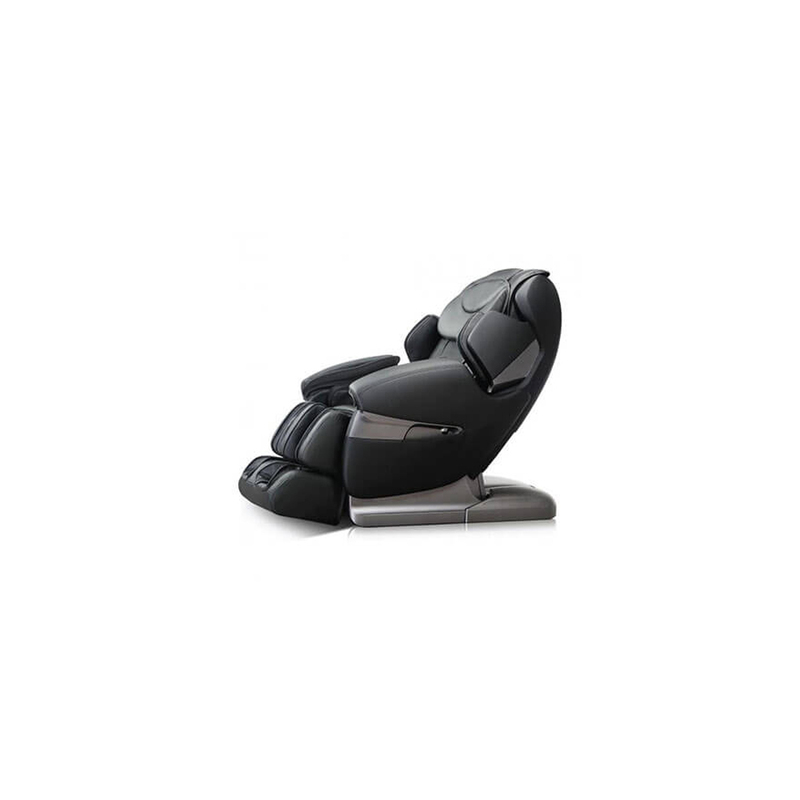 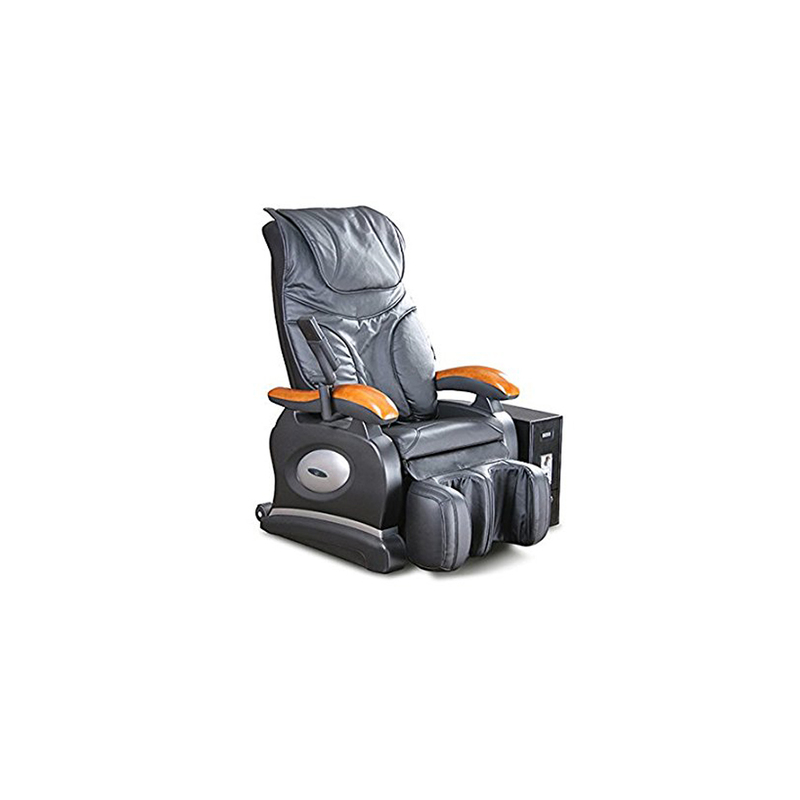 The Restolax a80 3d Intelligent Massage Chairs we offer have gained popularity for their ability to automatically adjust to the preferences of multiple users. 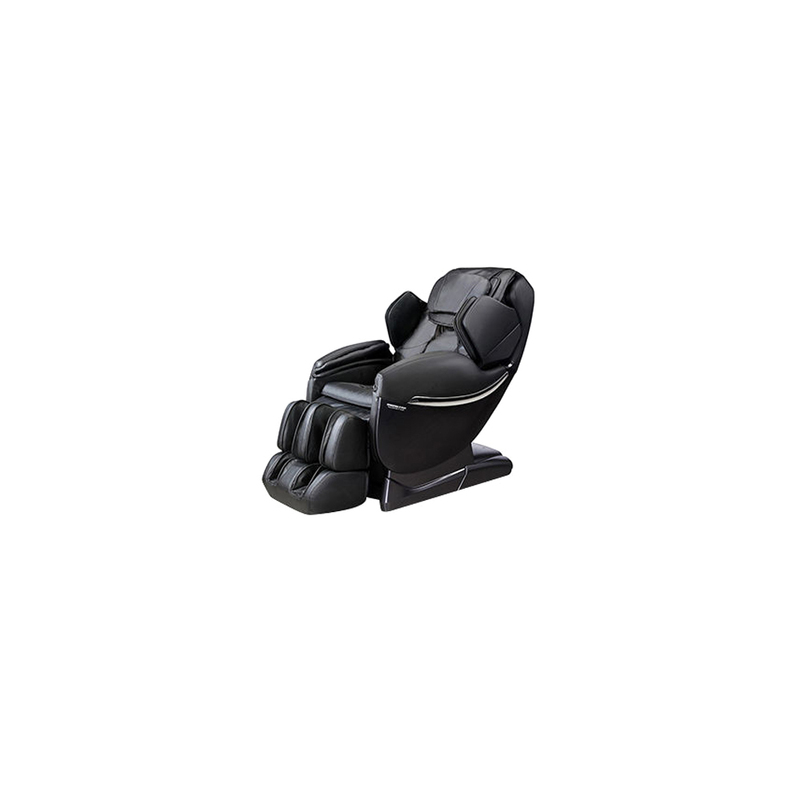 The chairs are manufactured under the supervision of a team of experts who make sure that company standards are maintained and that they exceed the expectations of customers. 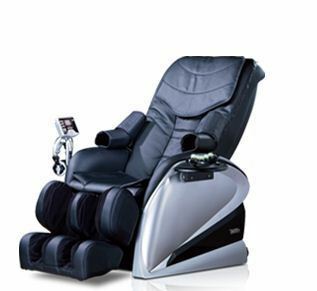 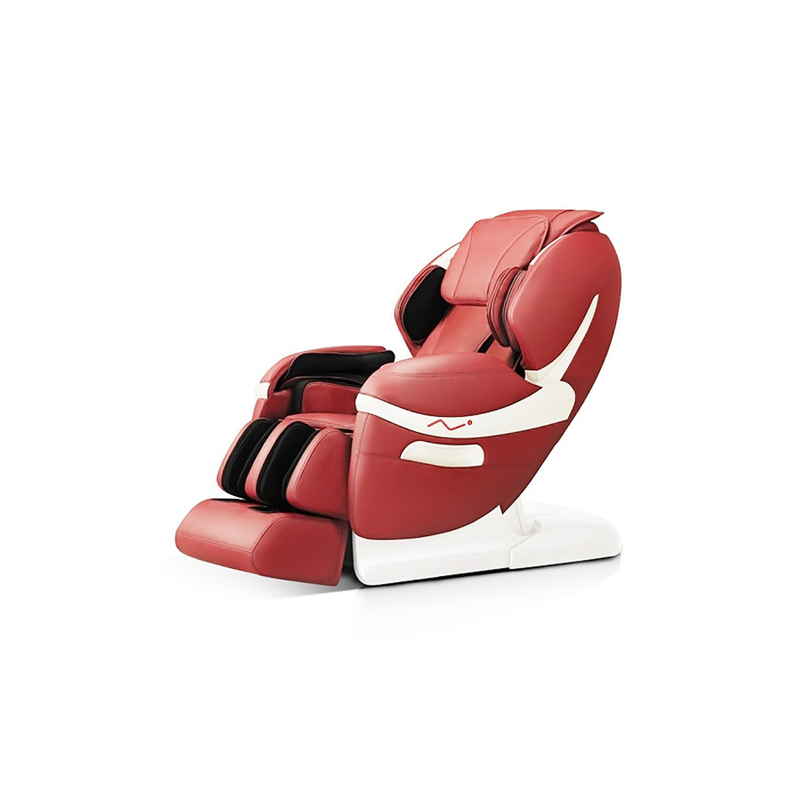 Today, the massage chairs are among the most sought after in the market owing to their superior build quality and long service life owing to which customers get the most for their money.